Shred Love is a 501c3 nonprofit organization that teaches inner city and at-risk youth life lessons and values through snowboarding. 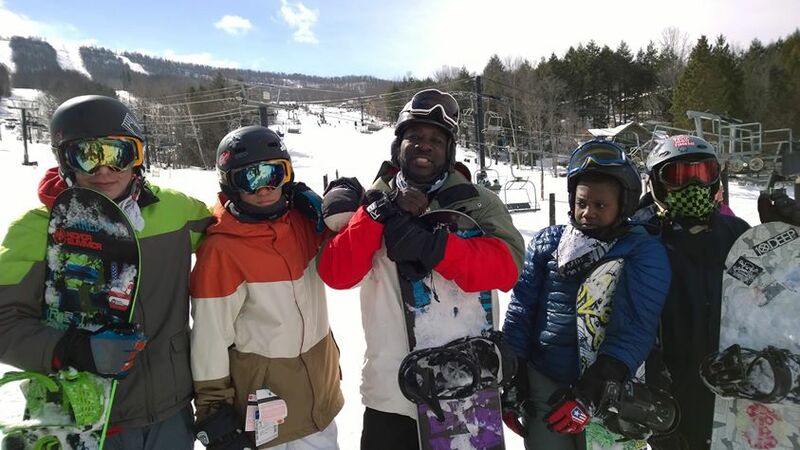 With the support of our local resorts, we provide all of our participants a complete snowboarding experience: lift tickets, snowboard jackets, pants, and gloves, goggles, lessons, rental equipment (helmet, boots, and board), transportation, a continental breakfast and snacks. 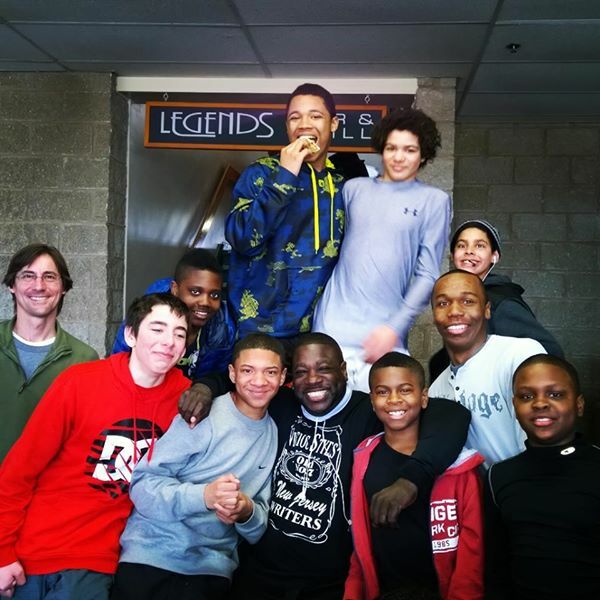 Partnering with local organizations with similar goals of serving youth, we currently serve youth from New Jersey, New York, and Pennsylvania. Teach youth the value in setting realistic goals and developing creative solutions to achieve those goals. Teach each participant good sportsmanship. Teach the participants the power of teamwork and how to effectively work together as a team. Use snowboarding as a tool to overcome fear and build confidence and trust in each participant. Demonstrate how each value and skill learned on the mountain can be used to solve challenges in everyday life. Demonstrate the value of community service and how it benefits everyone. To find out more about how Shred Love can serve your community and/or organization, please contact us at info@shredlove.org! 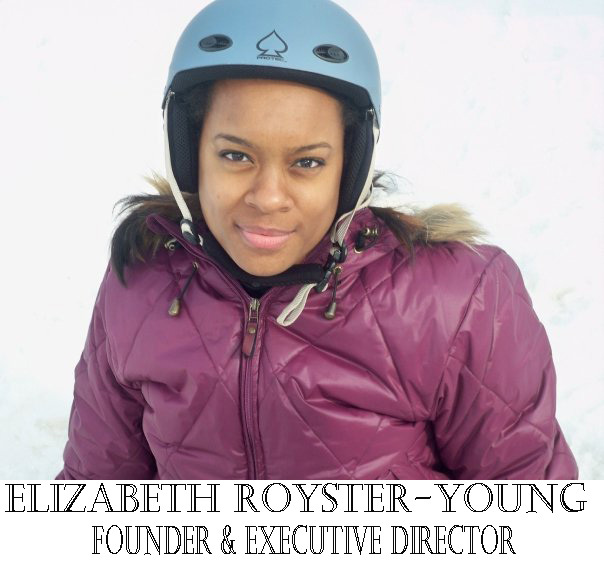 Shred Love was founded in 2009 by Elizabeth Royster-Young. Elizabeth was exposed to skiing as a part of her 8th grade field trip, back in 1991. It was the first time she had ever been skiing and the first time she had ever seen or heard of a snowboard. Although she wouldn’t be back on the mountains until 2008, the desire to ride a snowboard never waned. After her first snowboard lesson in 2008, she quickly found ways to convince friends and family to join her and share her love of winter activities. Elizabeth earned a MBA in Information Technology Management, Bachelor of Science in Business Management and currently holds a FINRA Series 7 license. 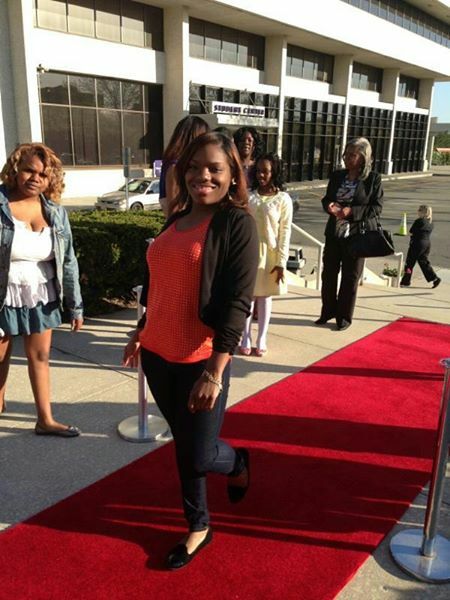 In 2013, she was named Woman of the Year by Sigma Zeta Zeta Chapter, honored for Women’s History Month by the New Jersey Assembly, received an Assembly Resolution from Assemblyman Mainor for her work with the community, and received a Proclamation from the Board of Chosen Freeholders, recognizing her as Woman of the Year. With complete dedication, Elizabeth balances a full-time career as a Senior Quality Assurance Test Analyst at a financial firm, a family of 7 and Shred Love. It is through Shred Love, she hopes to empower and encourage others to take part and ownership in the development of today’s youth. A firm believer in, “when you know better, you do better”, Geneva signed on to Shred Love to help expose more inner city youth to “experiences that are considered outside of their reach”. 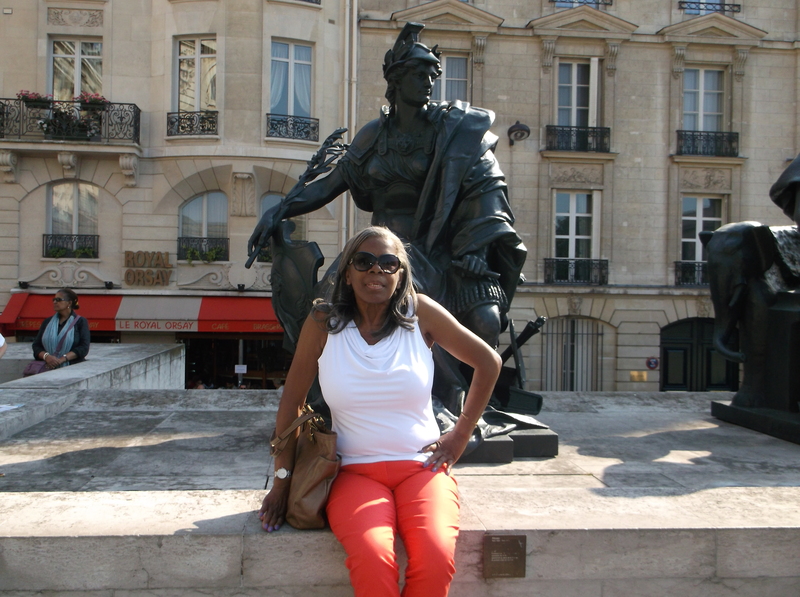 Geneva has over 30 years, and counting, of experience in the banking industry. Despite, being on the mountain since the beginning, Geneva has yet to strap in and shred herself. However her commitment and dedication to Shred Love and its students is evident in all of the time she has dedicated to volunteering and supporting Shred Love. “I signed on with Shred Love because I strongly believe in its purpose and mission of giving back by helping to introduce a new generation of riders to the sport, while removing the financial challenges associated with it.” In addition to being avid snowboarder, Mel is a spoken word artist, graffiti artist, business owner, corporate vice president & project manager but most importantly a father. Jerrie’s dedication to youth education and empowerment predates Shred Love, so it was natural she stepped up to the challenge. She joined Shred Love in 2009 as a volunteer and beginner snowboarder. Jerrie has since been instrumental in getting many riders on the chairlift and smiles on so many faces. When she’s not taking on the role of “stewardess” on the Shred Love road trips, helping Geneva clean all of the snow gear, serving the community of Jersey City through several other initiatives, Jerrie works full-time, all while pursuing a degree in early childhood education. 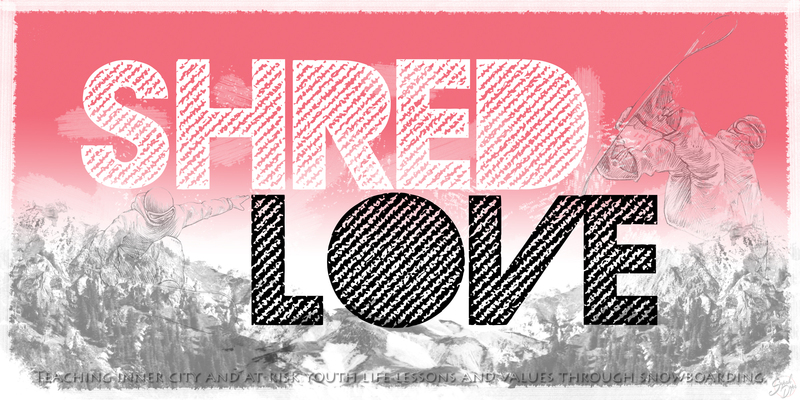 I like what shred love is all about. I live in chicago and I’ve been wanting to do the same for kids here. Just trying to get some direction on how to get started. If you could share some information it would b greatly appreciated . Thank you. Hope to hear from you soon. I would love to help you! You can email me at eroyster@shredlove.org.